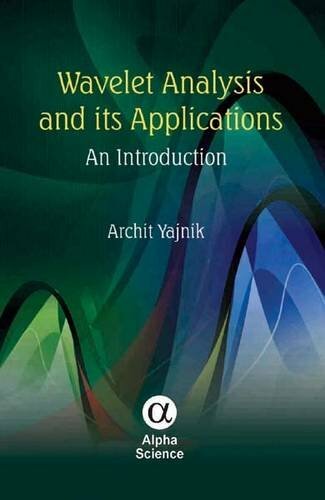 WAVELET ANALYSIS AND ITS APPLICATIONS: An Introduction demonstrates the consequences of Fourier analysis and introduces the concept of wavelet followed by applications lucidly. While dealing with one dimension signals, sometimes they are required to be oversampled. A novel technique of oversampling the digital signal is introduced in this book alongwith necessary illustrations. The technique of feature extraction in the development of optical character recognition software for any natural language alongwith wavelet based feature extraction technique is demonstrated using multiresolution analysis of wavelet in the book.